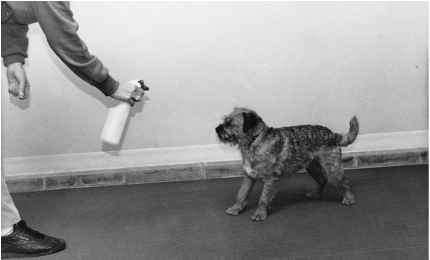 There are lessons you can learn from your dog and the process of training him that have wider application than just to dog training. 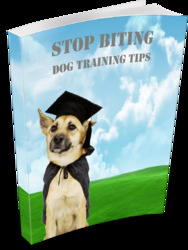 What you have learned in training your dog can be applied in your relationships with humans. Developing a good relationship, be it with a dog or with another person, involves similar skills. Dogs offer good examples for us. Everyone who owns a dog knows how pleasing it is to be greeted by their dog when they return home. Their dog doesn't complain about what happened to him during the day, he isn't mad about a fight from the night before, and he doesn't make any immediate demands. He is just happy to see you. Wouldn't you like to be greeted that way by everyone? Try it yourself. Greet someone, like your husband or wife, when he or she gets home from work, or your kids when they get home from school, the same way your dog greets you. No, I don't mean wagging your tail or jumping up on them. I mean meeting them at the door with a smile, acting happy to see them, and listening, refraining from complaints or demands. By learning from our dogs about building a good relationship and the power of positive reinforcement, about the importance of nonverbal communication and who we are, and most of all about love, we may finally become as noble as our dogs think we are.